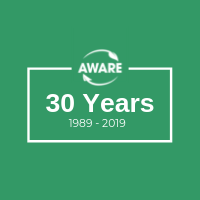 AWARE was founded by people who are passionate about this place. They turned their passion into purpose: to protect nature and all that it provides here in Whistler. This event is about all those who have been involved and the legacies they created over the past three decades. We will be hearing from past directors about key achievements, lasting legacies and stand out stories from those 30 years. The celebration will include live music, a silent auction, door prizes, historical displays, cash bar and more! 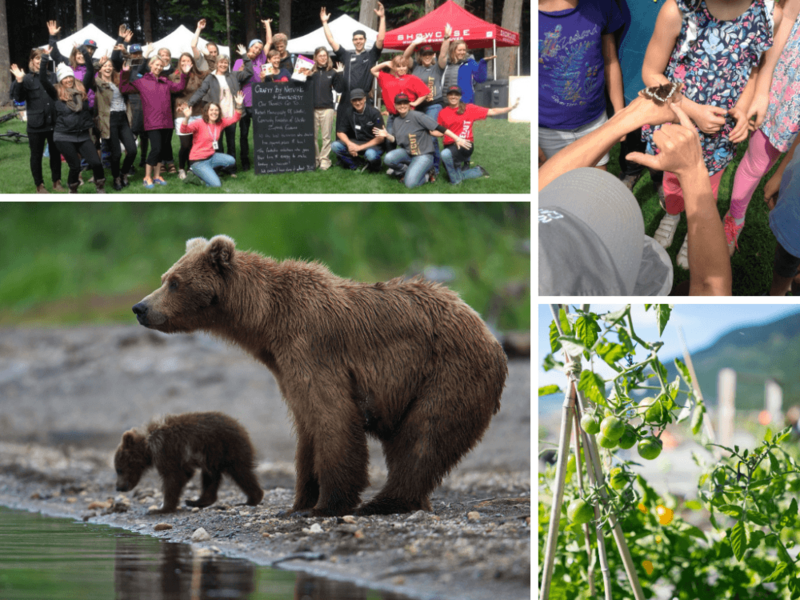 This is also a great chance to learn about AWARE’s current programs and hopes for the future because now more than ever, nature needs a voice and together, we can help ensure Whistler matures as a remarkable and thriving nature-loving resort. This evening will also be AWARE’s 2019 Annual General Meeting. Monday, April 22, 2019 (Earth Day), 6:00 – 8:00 p.m. Entry by donation. Space is limited, please RSVP.